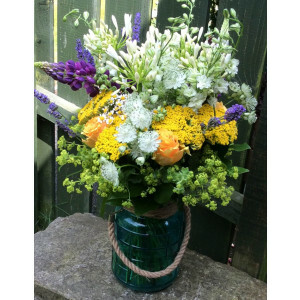 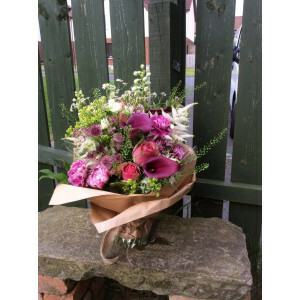 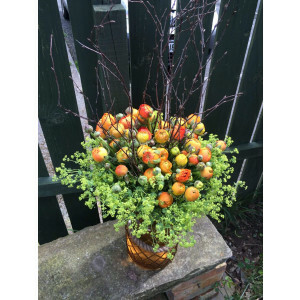 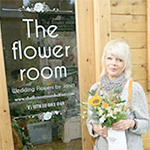 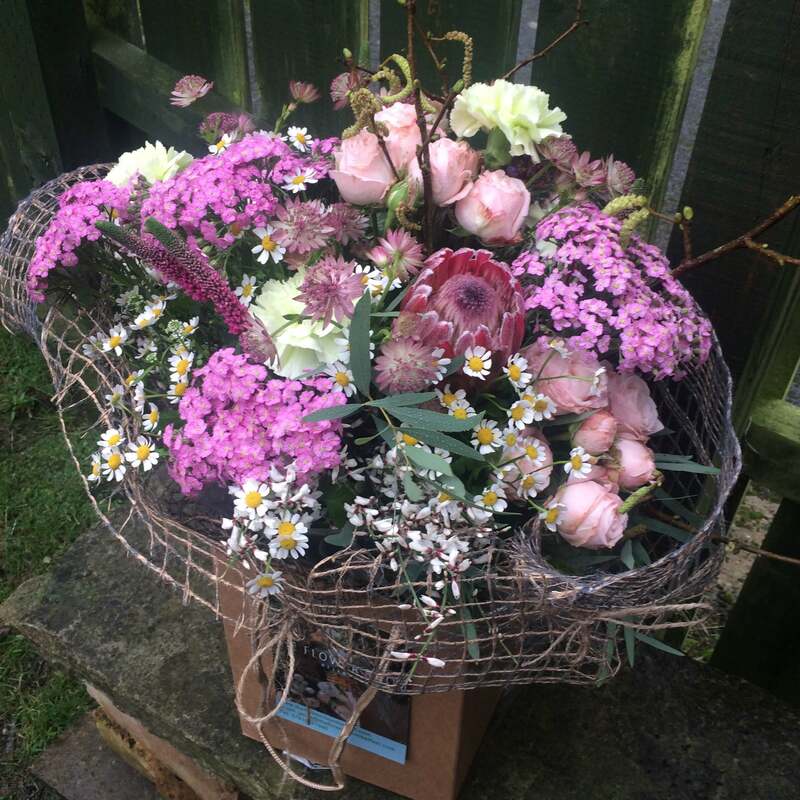 Order flowers online now, to make someones tomorrow...today! 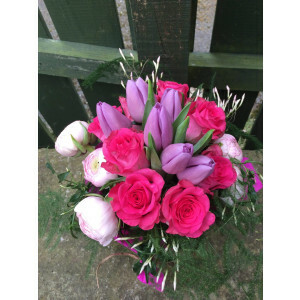 The exchange of flowers between lovers dates back through time immemorial. 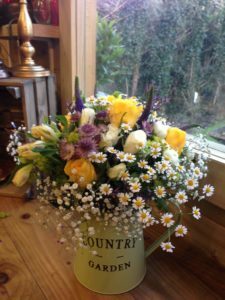 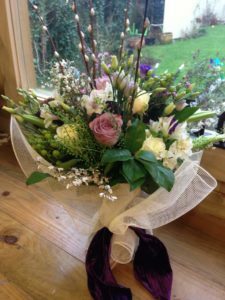 Lovers would send and receive flowers that had a significant meaning: allowing them to express their feelings through the content of the bouquet received. 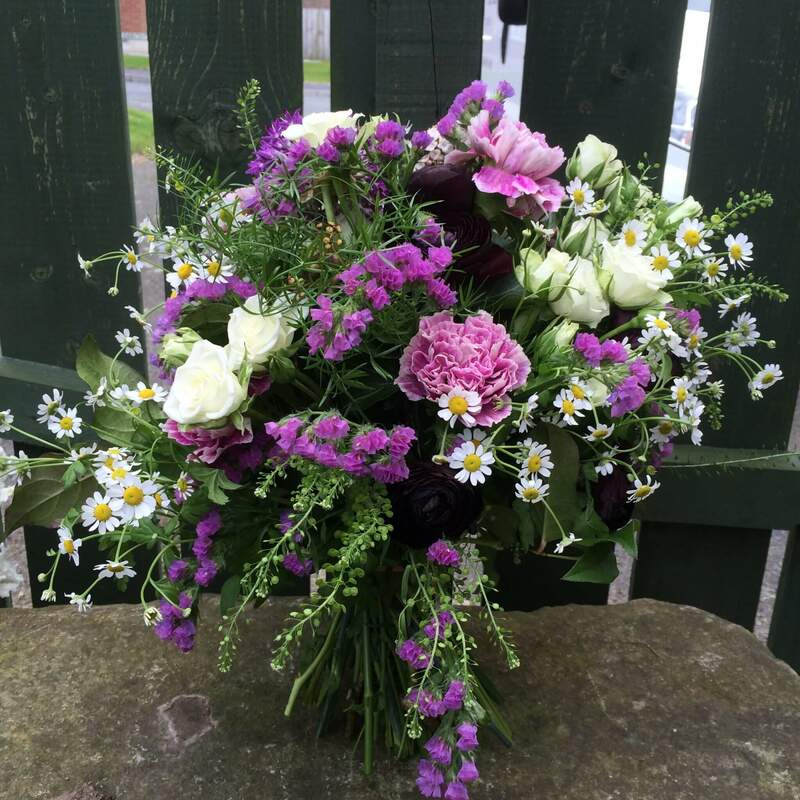 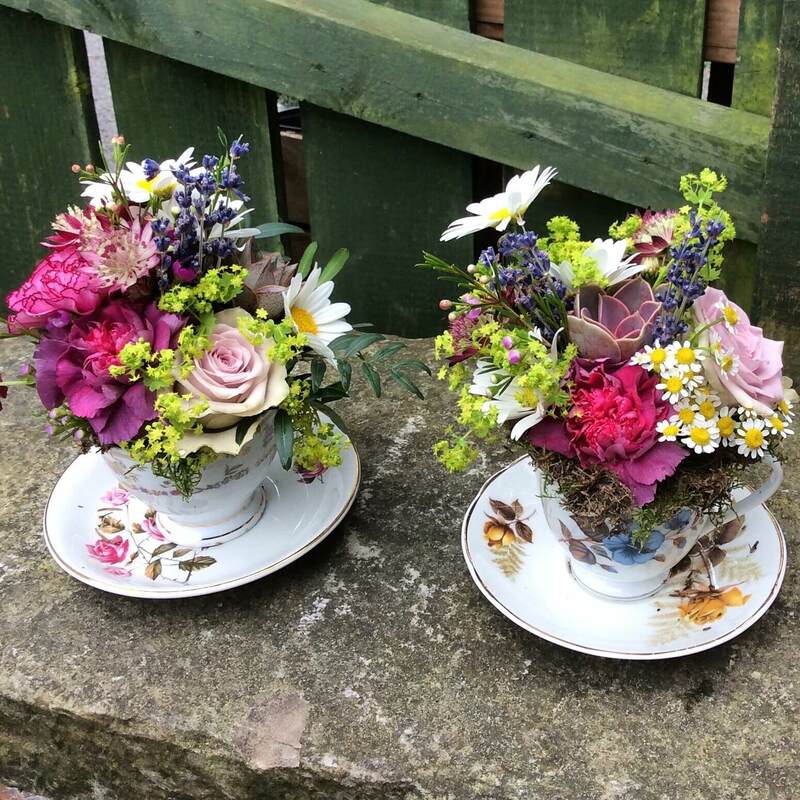 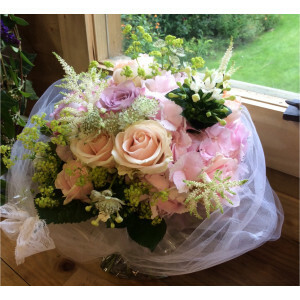 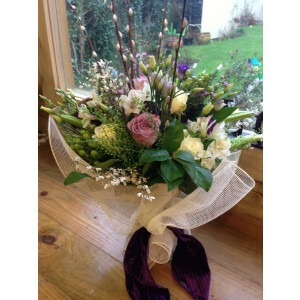 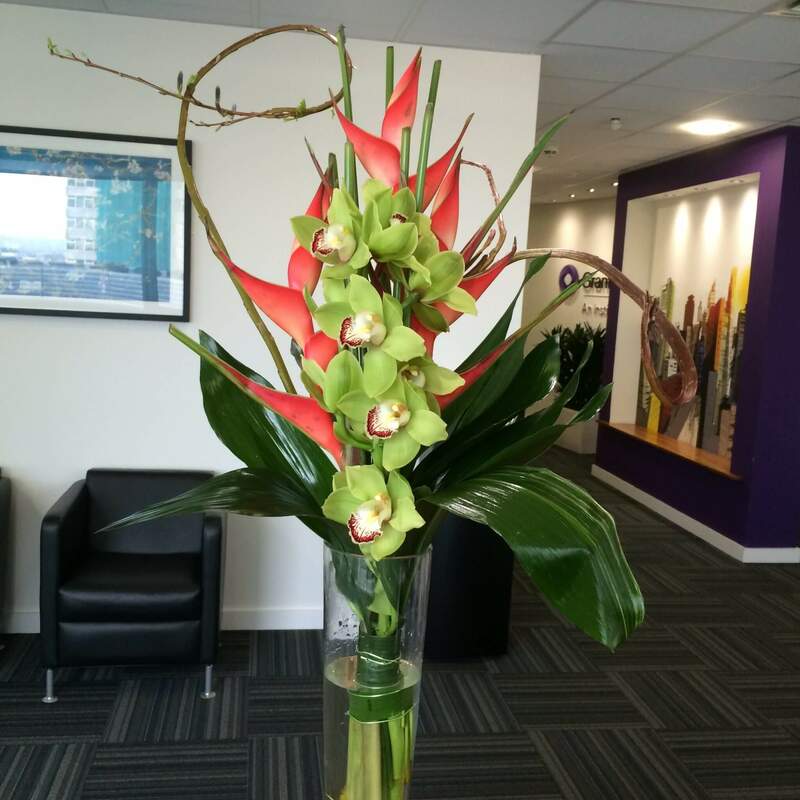 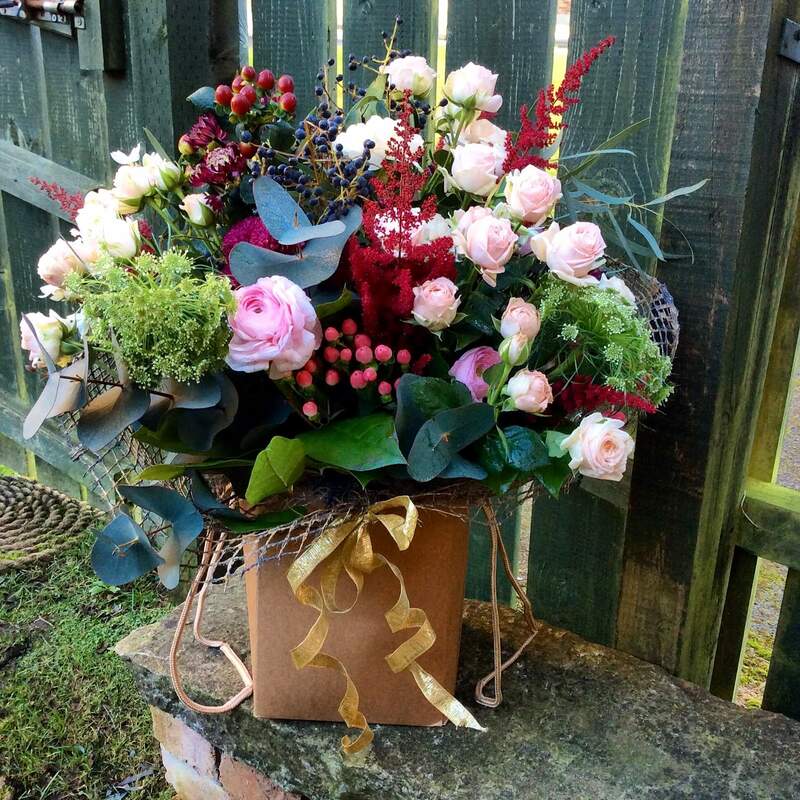 To continue this tradition, all of our flowers retain their significant meaning which will be expressed to the recipient through a small, specially designed note which will be attached to their bouquet.